Uibh Laoire have now defeated Valley Rovers and Boherbue in the first round and quarter-final respectively of the Junior A County Championship. Valley Rovers were the opposition on Monday last in Cloughduv. Uibh Laoire raced into an early lead and picked off some good scores throughout to finish on the winning side of a 1-18 to 0-07 score line. 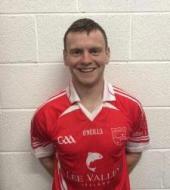 This win set up a semi-final fixture in Millstreet on Saturday last vs Boherbue who had won the Duhallow divisional final. 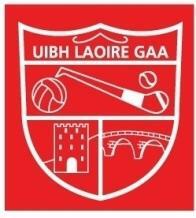 After a highly-entertaining game of football, Uibh Laoire won out by 4 points on a score line of 3-10 to 1-12. This was a very good team performance with some excellent defending combined with swift attacking moves. We now advance to face Knocknagree in the semi-final - details of the fixture are yet to be confirmed.